Smartphone GPS are great for navigating, especially when you’re traveling, but not terribly useful if you don’t have a mobile Internet connection to actually download the background maps. (Or don’t want to burn through a data plan.) Originally I was going to write about the the best offline map apps but while free options like MAPS.ME (their all caps, not mine) are good, Google Maps is superior in nearly every way. 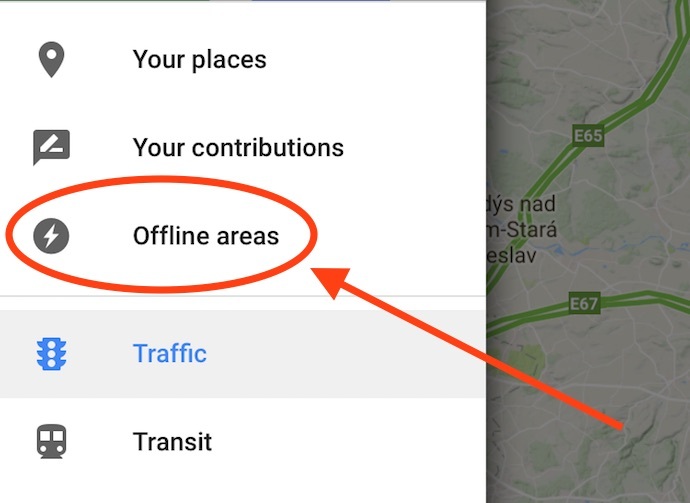 Until about a year ago, you couldn’t really use Google Maps offline, but they quietly rolled out the feature for iOS and Android – something a surprising number of people still don’t know about. 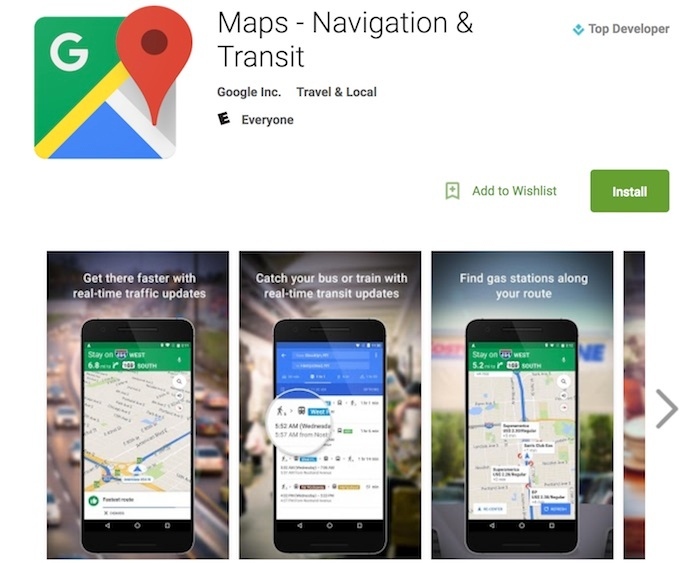 Here’s how Google Maps’ offline feature works and how to download the maps you’ll need to get directions and lookup locations without an Internet connection. Unlike MAPS.ME, where you specify specific countries for download, Google Maps has so much more detailed data you can only download a metropolitan area effectively of about 400 square kilometers (~250 sq. miles) at a time. Although the screenshots below are from an iPhone, the process is the same for Android. 1.Open the Google Maps app. 2. In the upper left, tap the three-bar menu icon. 4. Next, you’ll have the choice of either ‘Local‘; which is the area around your current location, or ‘Custom area‘ where you can specify the cities or region you want to download. 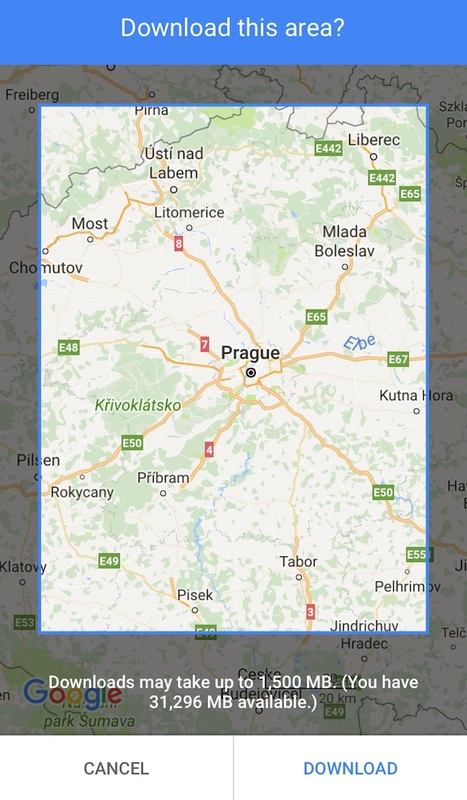 Pinch to zoom in or out up to 1.5 gigabytes worth of map on iOS or 1.75 GB on Android, then tap Download. You’ll be prompted to name your map, tap Save, and the download will begin. Be sure to wait for the download to complete because it hardly ever works if you leave it to the background. After these steps, you’ll have the parts of Google Maps you wanted (you can download multiple maps up to what your device’s storage limits are) for handy things like walking directions, searching for the best restaurants on the fly, and starring important locations (like your hotel) on the map. There are a few other advantages to using Google Maps offline, even in places where you aren’t necessarily traveling. 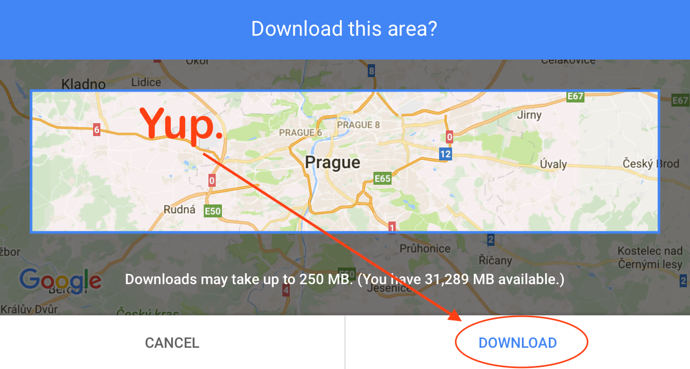 Downloading maps offline obviously reduces the amount of mobile data you’ll use. A nice side effect of which is, like using airplane mode, noticeably increased battery life. 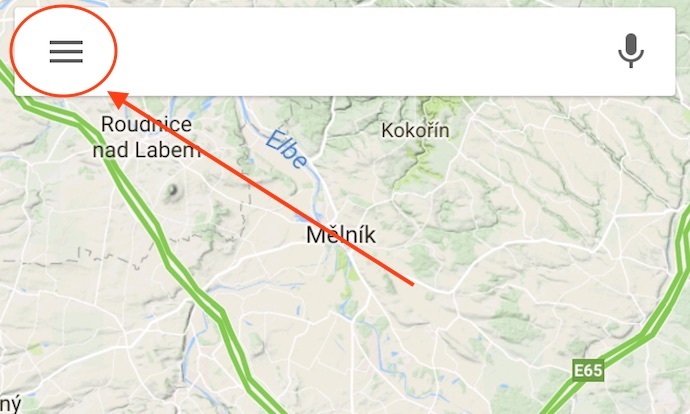 You’ll need to update the maps once every 30 days to keep using them and it’s really unfortunate Google doesn’t make an auto-delete option for maps after a certain period of time. You’ll have to remember to delete saved maps when you don’t need them or want to free up space on your phone. Aside from those two minor gripes, offline Google Maps are probably one of the most useful tools on a travelers smartphone. Unless you forget to download them. NextDo Airfare Booking Sites Offer Different Prices Based On The Device Or Browser You’re Using? On my Android “2. In the upper right, tap the three-bar menu icon” hould be: upper LEFT.